Opportunity Knockin' -- its Stampin' Up! | Midnight Crafting Midnight Crafting: Opportunity Knockin' -- its Stampin' Up! 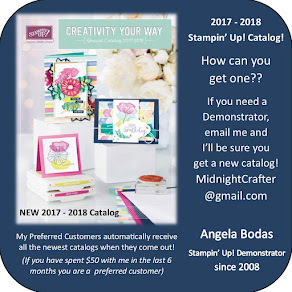 While anytime is a great time to join the Stampin' Up!family as a demonstrator, joining during August is especially sweet! 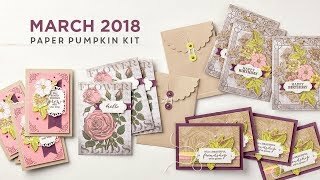 Starting your own Stampin' Up! business means free and discounted products, plus a little extra cash --and who couldn't use that? 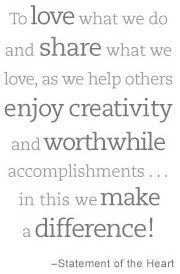 And now, thru August 31, you can become a Stampin' Up! demonstrator for only $85! 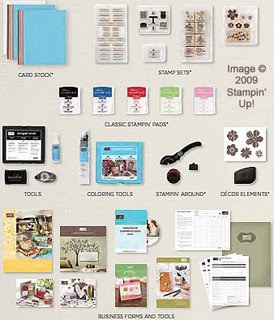 Do you want a discount on Stampin' Up!® products? Do you plan to buy more stamps in the future? Would you like to earn some $$ to pay off a bill, buy new stamps and more? Stampin' Up! will send you a BONUS GIFT OF ALL SIX IN COLOR INK PADS & ONE PACK OF IN COLOR CARD STOCK! Both the Standard Starter Kit, and the Mini Starter Kit, are completely customizable. 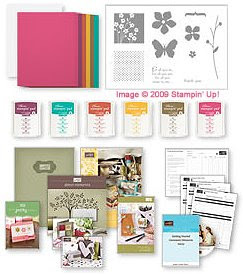 You can choose the default options pictured in the kits, or order the stamp sets, ink colors, and paper colors you want! (A great way to get everything you need for Holiday Crafting now!) Both Starter Kits come with the same amount of business supplies and tools.